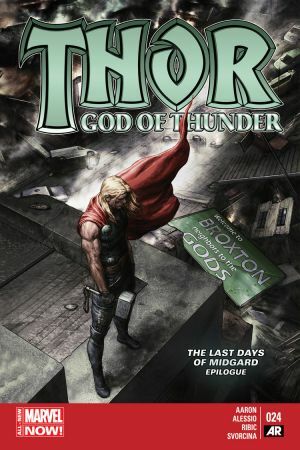 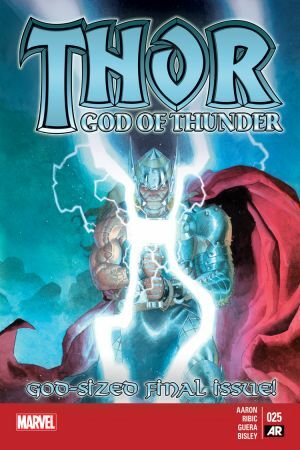 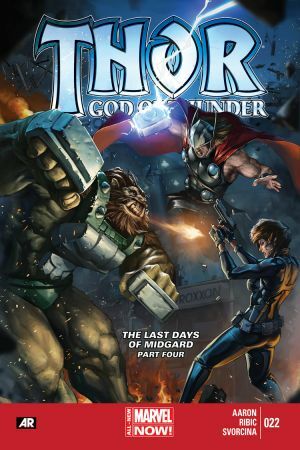 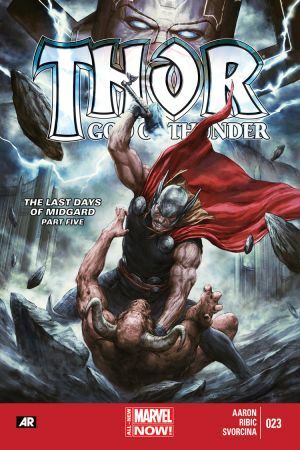 THE LAST DAYS OF MIDGARD Aftermath - Thor's battle against ROXXON has colossal ramifications for all of Asgard. 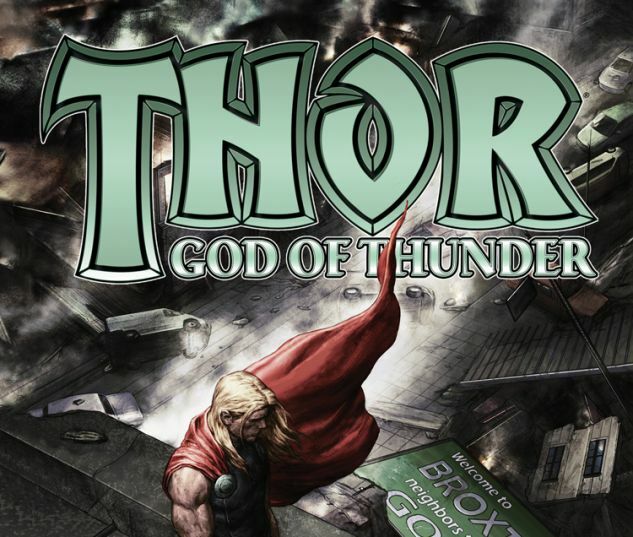 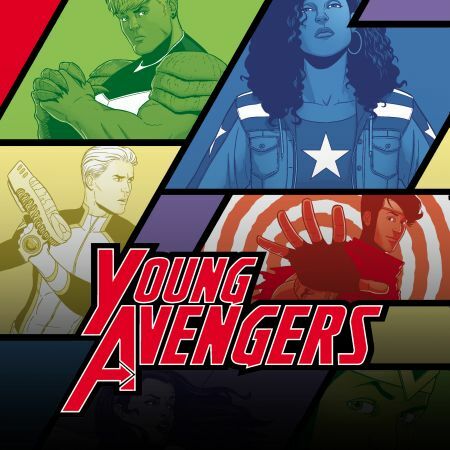 And also for... Jane Foster? 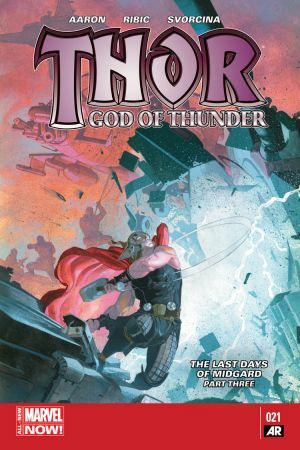 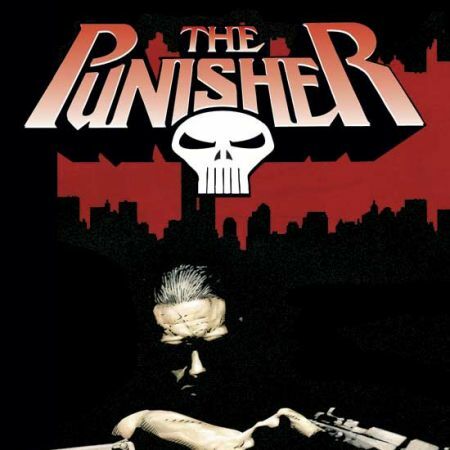 - While in the far future, what dark fate has befallen Galactus at the hands of the King Thor?